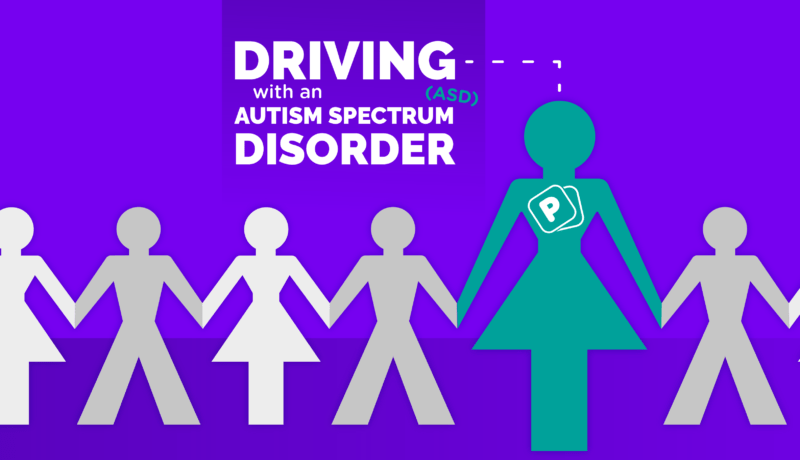 Wondering what it’s like to drive with ASD? Here’s our guide to buying a car, getting a Blue Badge, finding insurance, and dealing with an accident. Whether you’ve passed your theory test already or you just want to know more about taking the practical test with ASD, here’s some info you may want to know! Taking the theory test can be hard – how should you tackle it if you have ASD? 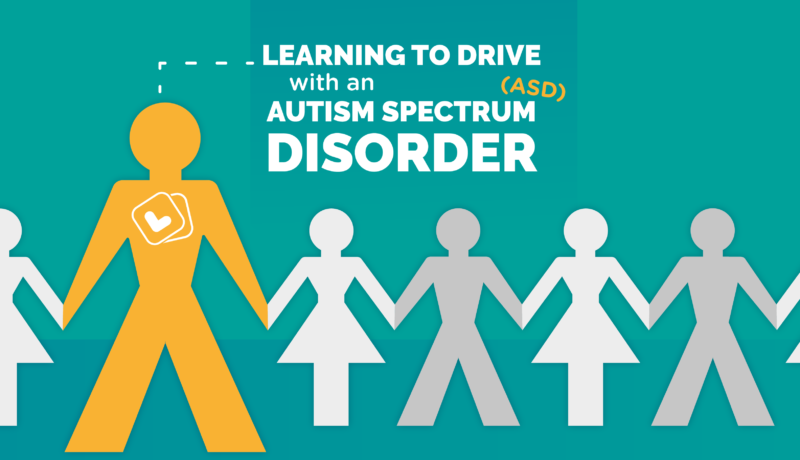 Learning to drive is often seen as a huge milestone; and having ASD doesn’t always have to be a barrier to freedom and independence. How do I know if my car is safe to drive? Checking your car is safe to drive is absolutely crucial. If your car is in a dangerous condition, you may gain 3 points on your licence and be given a fine of up to £2,500. Revising for your theory test doesn’t need to be boring. There are many apps available to make the process fun and enjoyable. We’ve put together a list of the Top 5 Theory Apps to help get you started! Did you know that cyclists are more likely to be seriously injured in road accidents? We’ve looked into some of the ways both cyclists and motorists can avoid this from happening. Which country is the most expensive for learner drivers? We’ve investigated the cost of getting a provisional licence, driving lessons with an authorised instructor and the price of sitting your theory and practical tests, right through to converting it to a full licence to find out! The clocks are going back on Sunday 29th of October. From then road traffic accidents are more prevalent, so motorists are urged to be cautious. Back to the Future Day: How much would it cost to insure the DeLorean? To celebrate Back to the Future day, we’ve worked out how much it would cost Marty McFly to borrow Doc’s time travelling DeLorean for one week.